Celebrate the Divine Feminine with sacred self care practices designed to balance your essential female energy. Do you feel like you are on a hormonal roller coaster every month. Are you depleted and overwhelmed? Would you like to feel more balanced and connected to your feminine power and intuition? Join us and reclaim your radiance! Bask in the bliss of self-renewal. Learn what herbs, diet and daily practices can bring harmony to the female rhythms. Modern women suffer greatly from pms, infertility and menopausal issues to name a few, but our bodies were not designed for difficulty. Study the lifestyle attunments and wisdom secrets of Ayurveda and yoga to honor the magic of the feminine. 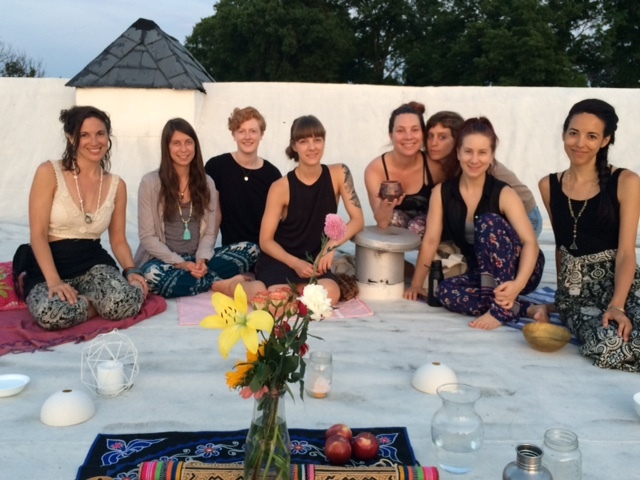 Honor your sacred sensuality, awaken intuition, and invite Shakti prana, divine feminine energy into your being. 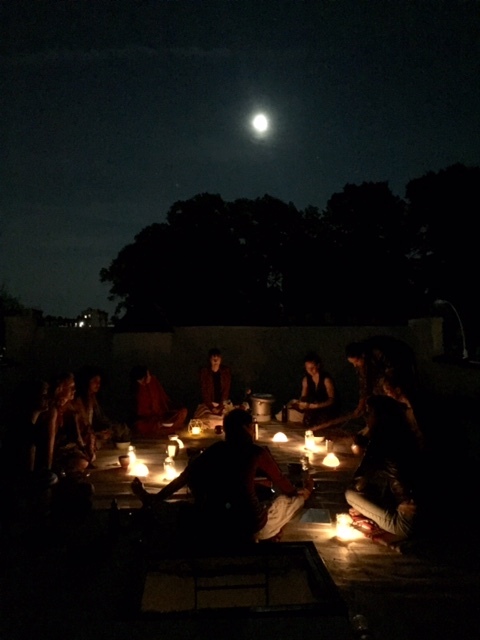 Replenish yourself with Lunar yoga and Ayurvedic practices to heal, restore and renew your connection to yourself and the world around you. Embrace support through our ritual embodiment offerings, Women’s Sacred Moon Circle and Reiki for Women. Awaken your fully vital, creative, abundant, and radiant self. Heal together, breathe together, sing together, and nourish the beautiful divine feminine energy that pulsates through your being. 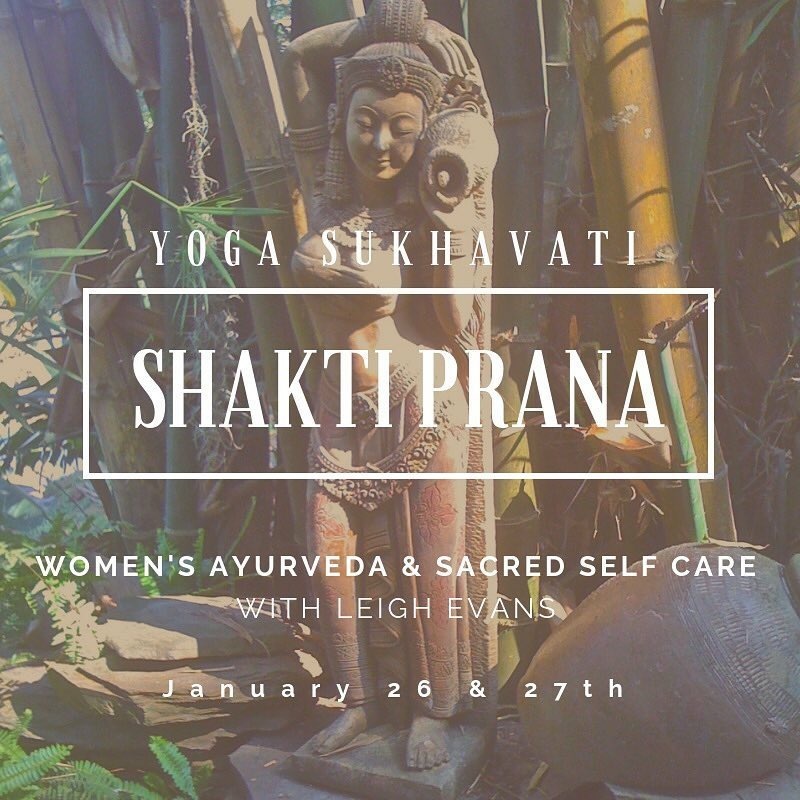 Shakti Prana: Women’s Ayurveda & Sacred Self Care – 15 CEU with Yoga Alliance.